Beautiful Saddleworth with its quaint villages! Plenty of hills will ensure you have great clutch control on those hill starts! With plenty of country roads to practice on and only a short drive from busy town centres of Oldham and Ashton-Under Lyne to practice roundabouts and tricky, busy junctions, you’ll have a great experience on a wide variety of roads. Latics driving instructors will help you build your confidence so you’re able to comfortably deal with ALL types of roads. Once you’re ready, you can book your driving test at one of the nearest test centres at Ashton-under-Lyne or Failsworth. 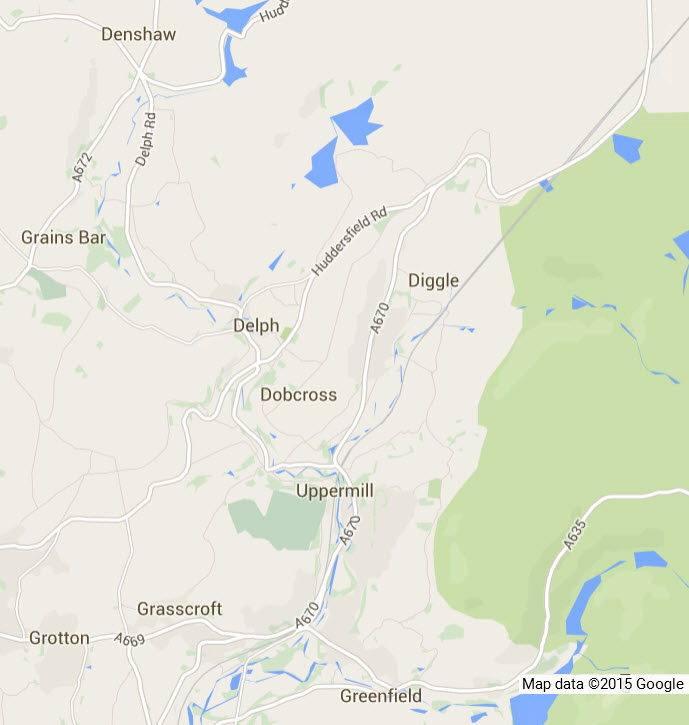 Our driving school in Oldham covers all villages in the Saddleworth area with our Latics driving instructors giving driving lessons in Delph, Denshaw, Diggle, Dobcross, Grasscroft, Greenfield, Grotton, Springhead and Uppermill. 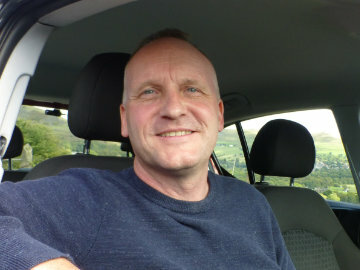 The driving instructors above may only cover parts of Saddleworth, but once we have your precise location, we can allocate a suitable instructor for you. 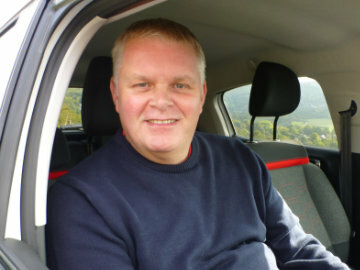 Ready to get started with your driving lessons in Saddleworth? Your driving instructor can pick you up from home, work or college, and you can feel secure knowing you can stay with the same driving instructor until you pass your test. 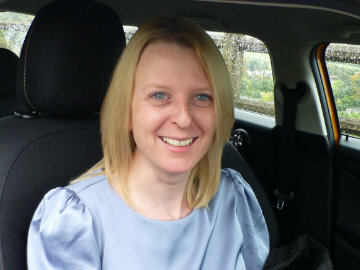 Our driving instructors in Saddleworth have brilliant pass rates and together, you can choose the duration and frequency of your driving lessons to best suit your needs. You have already taken your first step to getting on the road! Now let us do the rest! Ring us today to book driving lessons in Saddleworth today on 0161 410 1011, request a call back, or book online.